With the holiday season approaching, we can all dream about the nice home cooked meals we’ll enjoy. Thanksgiving, Rosh Hashanah, Hanukah, Christmas, Ramadan and all of the other holidays that are celebrated during this time of year tend to revolve around food. 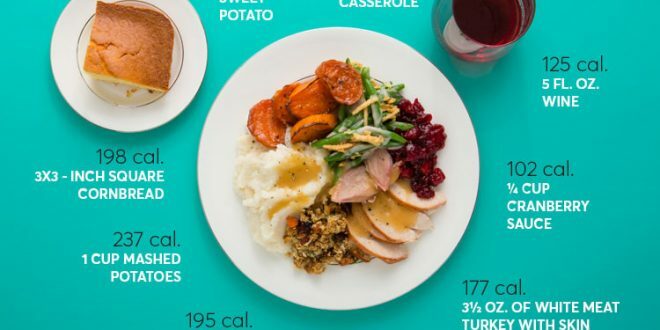 According to the Calorie Control Council, a typical holiday dinner alone can carry 3,000 calories. This does not include the pre-dinner cheese board or the ‘one’ glass of red wine you had with dinner either. It would take an excess consumption of 3,500 calories to gain one pound. Below are some tips to help you enjoy all of your holiday meals without feeling guilty. Choose water to have with your holiday meal. A standard glass of red wine is 5 fluid ounces and has an average of 120 calories. A 12 ounce can of Coke and most other soft drinks averages at 140 calories. Although this doesn’t seem like a lot of calories, it can add up quickly. If you must indulge, limit yourself to one can of soda or one standard sized alcoholic beverage. According to the MyFitnessPal app, the average standard turkey stuffing has over 600 calories per cup. Keep in mind a cup of food is about the size of your first. You don’t need to buy a food scale or anything this season to make sure you’re eating smaller portions. 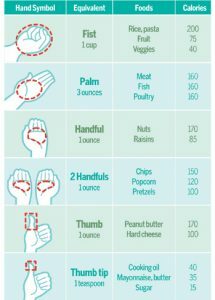 Your hand can be a useful and discreet guide to help with portion control. It’s okay to indulge in your favorite foods. 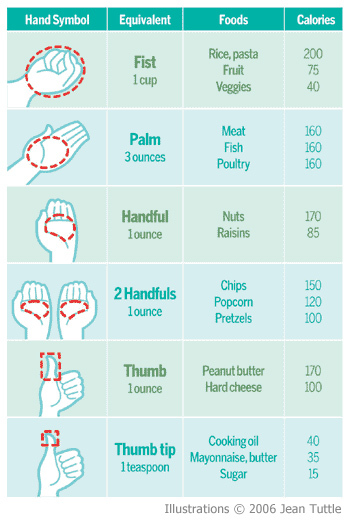 With proper portion control, it won’t be on your waist at the end of the holidays. It might be tempting to just skip breakfast and lunch until it is time for that holiday feast your grandma is fixing, but it could sabotage your caloric intake for the day. When fasting, you are more likely to overeat later. You don’t have to make a full breakfast, but try to eat something before dinner to satisfy your craving. Love egg nog? The average egg nog contains 220 calories in 8 fluid ounces. Along with the high caloric price tag, egg nog is high in saturated fat and cholesterol. Do your body a favor and drop this holiday drink. During the holidays it is expected to indulge a little bit. We are human. Nobody expects you to have perfect nutrition over the holidays. 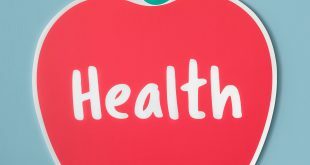 Those of us trying to lose weight cannot eat a perfect low calorie diet each day or those who are trying to gain weight can’t always eat a diet rich in nutrition and calories. 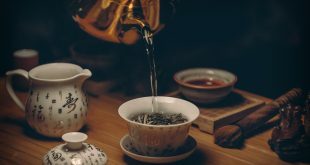 According to WebMD, stress can attribute to weight gain because when you are feeling stressed your cortisol (the stress hormone) rises and can lead to overeating problems. So, try not to stress the small stuff. Find activities to help you destress over the holidays to help prevent excess build-up of cortisol in your system. Try your hand at something new and enjoy spending time with your loved ones. 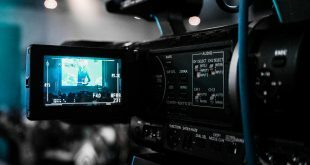 Previous Graduate school: Is it worth the time? 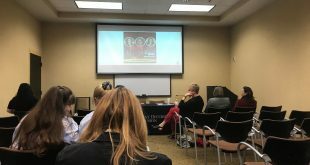 Next Dating in college: positive or negative impact on academic career?